Bright red lipstick can be very intimidating for some and even confusing for others. Red may be attributed to danger, but at the same time, passion. It’s a controversial and a very visible color, unlike brooding blue or calming green—which is probably why it came to represent revolution. Put that in a tube and swipe it on your lips: now you have the red lipstick, a symbol of female resistance. Stains have long been a trend that went as far back as ancient Egypt, but red has always been a statement. European actress Sarah Bernhardt dropped a lot of jaws in the 1880s when she was seen applying red lip rogue in public, an act that was then considered as scandalous as changing your undies on the street. In the United States, red lipsticks were worn by suffragattes, women who fought for the right to vote. Until today, the red lipstick sends a signal of a take-no-prisoners attitude in women who wear them. 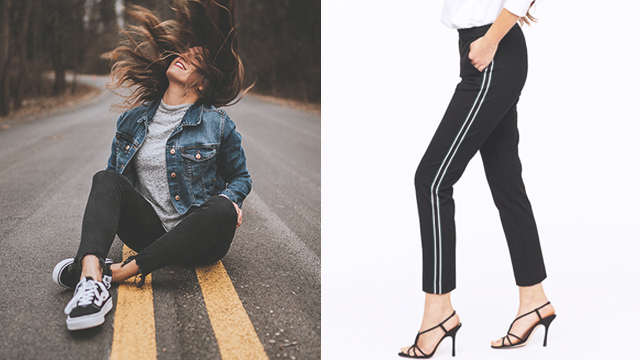 And while there are those who find it off-putting, wearing red can actually boost confidence, which is why you shouldn’t be afraid to try it, may it be in a causal or an office setting. 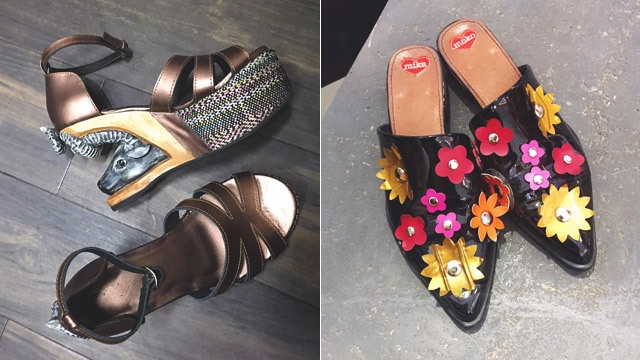 If you want something that’s long lasting, this is your pick. 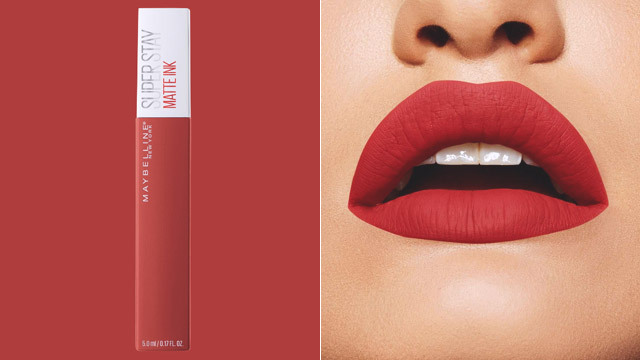 Maybelline recently released the Super Stay Matte Ink City Edition that comes in 14 different shades inspired by the Big Apple, and as you probably know, the Super Stay Matte Ink line can last for 16 hours on your lips. 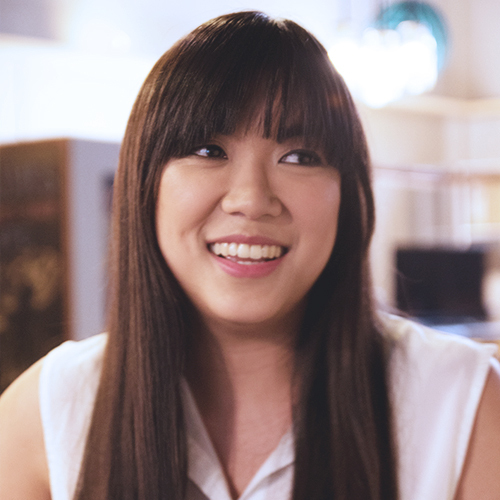 Perfect for those long, tiring workdays when you can’t be bothered for a touch-up! Always have a basic, no-bells-and-whistles tube of red lipstick in your makeup collection. 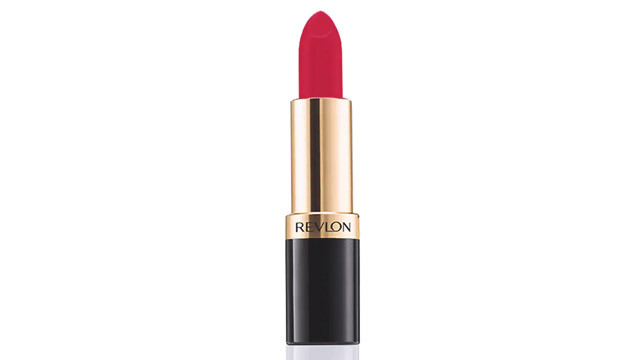 This one from Revlon slides on smoothly and gives a vibrant shade you can easily wipe off at the end of the day. 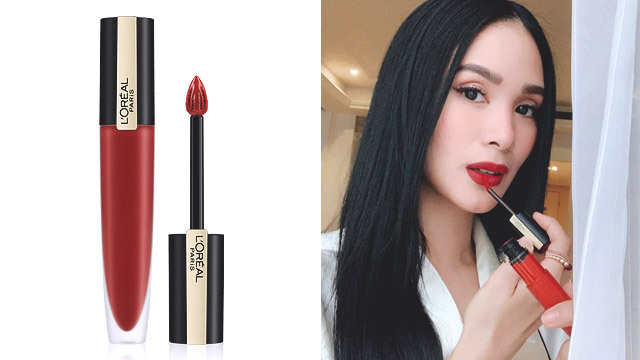 If you follow Heart Evangelista on Instagram, then you’ll know that she has recently worn this product. L’Oreal launched a new innovative line called Rogue Signature—a collection of 10 liquid lipsticks that feel like water on your lips but has immense color pay-off. The light consistency also makes each shade very buildable. You won’t even remember that you put on anything after a while.